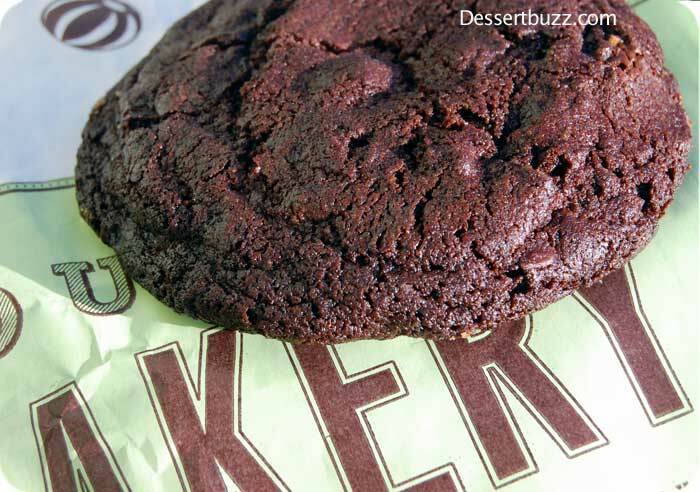 As usual, it looks like Midtown Lunch is more on top of important NYC dessert news than DessertBuzz (hey, we don’t do news unless it’s imprtant like this!). 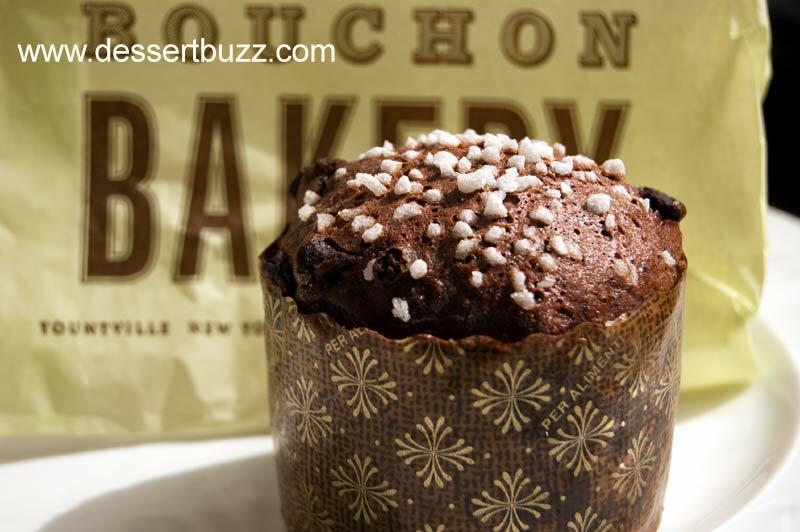 The New York Times reports that DessertBuzz favorite Bouchon bakery, will be taking over the Dean and Deluca space at 1 Rockefeller Plaza (48th Street). The new Bouchon will have 45 outdoor tables and all pastires will be made in-house. Start putting aside extra $ for those best-in-class pastries. For now, you still have to go to the Time Warner center to get your Bouchon fix.